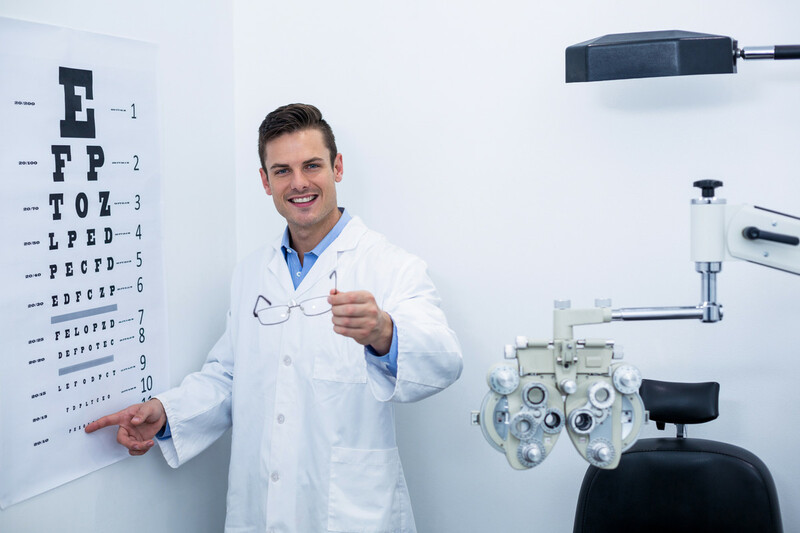 At Caro & Associates, we recognize the challenges that come along with expanding your practice, and we offer services like optometry accounting specifically for optometry practices to help you navigate tough business decisions. The demands of the current optometry landscape require independent practice ODs to act as both the head of the clinic and the acting CEO. Juggling these responsibilities can be difficult, but business and management education programs offer expertise to ODs to help them adopt business management principles for their independent practice. The challenges that have been brought about by the increase in corporate optometry chains have made it imperative that independent clinics expand their management style. The following are a few key methods that can help ODs manage their role as CEO and head of the clinic. Plan to attend optometry management lectures and conferences. These events are excellent opportunities to meet other optometrists who are dealing with the same issues and gain possible insight for solutions. Optometry conferences are held annually throughout the United States. They offer a wealth of courses and lectures with information that is geared toward the management of private optometry clinics. They are also an excellent opportunity to come into personal contact with owners of larger or more successful practices that can share their own field-tested expertise and help you put your business on a similar level. Evaluate the specific goals and values of your practice and measure what matters to you. Make sure your practice falls in line with the mission you have for your business. Actively engage in your optometry bookkeeping. Increasing personal net income is the most common driver for OD’s who are looking to re-evaluate and optimize their practice performance. To analyze, start by thoroughly examining your monthly gross income for specific trends. Once you have isolated those trends, capitalize on them by making the most beneficial methods your practice standard. Other aspects to consider are your percentage of new patients versus established patients, patients per day, recall percentage, and accounts receivable. Alliance networks and groups are becoming increasingly popular among private clinicians. They offer an edge for independent ODs by combining the advantages of traditional buying groups with the benefits of business education programs and networking. Many alliances have continually expanding resources to offer their members. The business education courses they sponsor advocate for peer-sharing, but also provide expertise in business principles and management techniques. They are an excellent opportunity to access up-to-date business resources and methodologies in your field. The ongoing developments in the field of technology can help you easily keep track of your business. Thanks to phone and tablet applications like NetClient CS, ODs can access tax and accounting documents at any time and in any place. Smart technology solutions make your accounting information secure, organized, and available. Consider utilizing a management dashboard in your practice to display the metrics that you auto-track with the help of new technology and management systems. While acting as the business CEO and head of the clinic may seem daunting, with a clear business plan and an organized infrastructure, it can be both achievable and enjoyable. At Caro & Associates, we have the experience and know-how to help you keep your business in line with your aspirations. Book an appointment with us today and let us help you reach your goals for your independent optometry business.